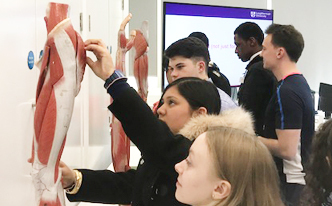 On Wednesday 10th April a group of Y10 students with an interest in Science and Sport went to Loughborough University for the day. 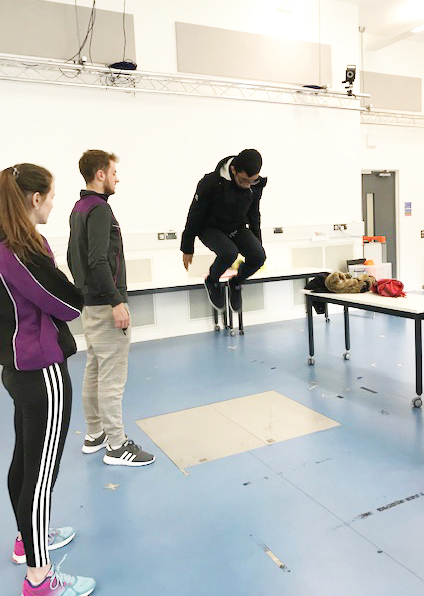 Five specialists within the field of Biomechanics gave inspiring talks to the students sharing their journey from school to where they currently are in their career. Students then took part in 3 practical workshops all designed to explore different aspects of Biomechanics. 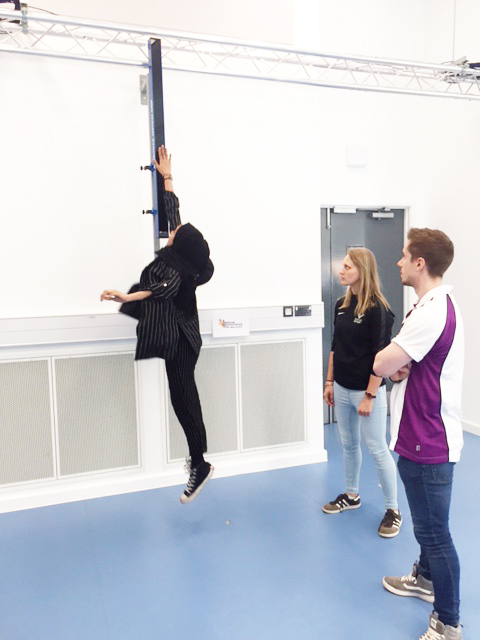 In the first workshop they used technology to explore the tracking of movements within jumping and then they had a taster of what they would study in Y1 focusing on motor-control regarding anticipation and reaction time through computer simulated catching games. During the third workshop students explored muscles and muscle action and experienced using ultrasound and seeing the images projected on the screen. 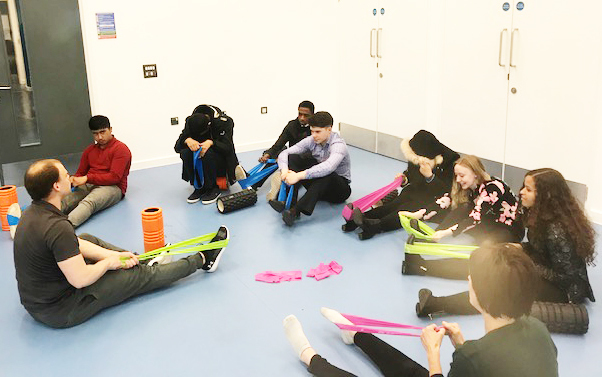 They then took part in flexibility workshops exploring methods of rehabilitation. 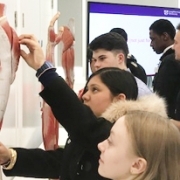 Our Year 10 students enjoyed the experience of visiting Loughborough University and exploring possible courses and careers to inform the choices they make in the future. It was a great opportunity to learn more about the field of Biomechanics. Mulberry Academy Shoreditch is part of the Mulberry Schools Trust which is a charitable company limited by guarantee registered in England and Wales (Company No. 10035860). Company’s registered office: Mulberry Schools Trust, Richard Street, Commercial Road, London E1 2JP.